One of the most hyped features of Windows 8 was the introduction of the application system for computers, where you could natively download apps from the Windows Store. They perfected this in Windows 10 and made it less bloated consequently the OS does come with some handy applications by default. One of them would be the Windows Mail application, as it is a native app there’s increased notification support and its well integrated overall, also the interface is very clean. But it does have one glaring problem, you can’t send group mails. Windows has catered to proffessional users with apps like Microsoft Word, Excel and Outlook. So such a basic feature is expected in their official mail application. 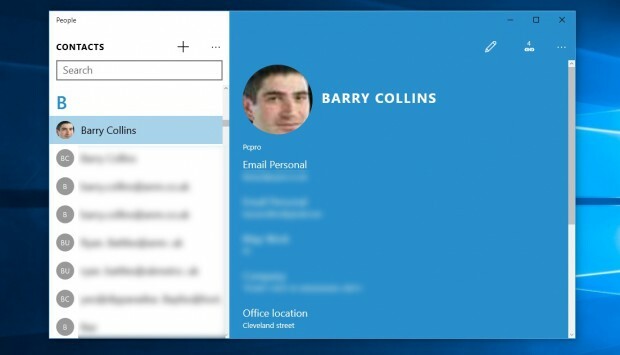 In Windows 10 you can send emails to multiple contacts at once with a separate contacts app, but there is no way to segregate and make a group of recipients where you send a mail and everyone in the group receives it. Manually selecting every recipient would become very tedious if you had to do it multiple times. Fortunately, a Microsoft moderator named Sophie Z has taken note of this issue and created a thread in the Microsoft Answers forum where she has asked the community members to share feedback about this issue in a given link, which in turn will allow her to make a strong case for this feature and get it implemented. 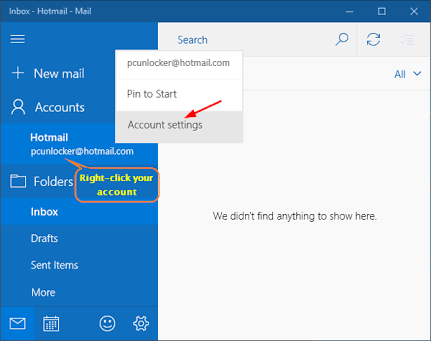 It is actually very weird that Microsoft doesn’t have this feature on their official mail application whereas every other competitor offers it. Maybe this was done to prevent spam, but again other applications do offer this feature. Over 500 people in the forums have already given their feedback, so we might see it implemented in a Windows update soon.